For years we have been proudly serving the residents of Dargaville, Whangarei and Kaipara Region, we look forward to using our years of experience to help you! Stay, dry, warm and cut down on your energy bills by letting our professionals repair windows, doors, install glass. Affordable and effective glass solutions are just a phone call away. 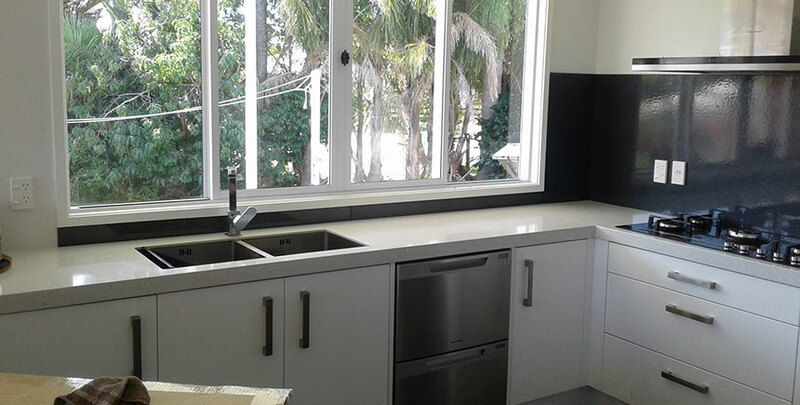 Offering prompt glass installation and repair at affordable prices Window and Door Services Ltd provides excellent services in Dargaville that will last. Our specialist glaziers work within your budget, are efficient, on time and produce a precise finish that will improve the security and value of your property. Call us today for a free quote. We come to your home or business in Dargaville, Whangarei and throughout the Kaipara Region. 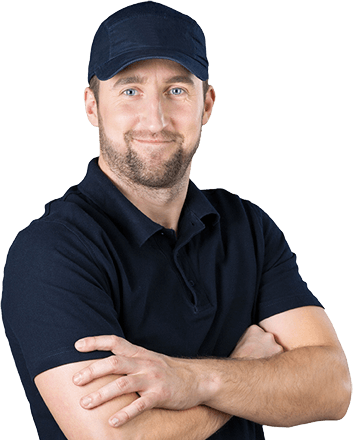 Contact us today, for a no obligation chat about your window maintenance and window repairs.